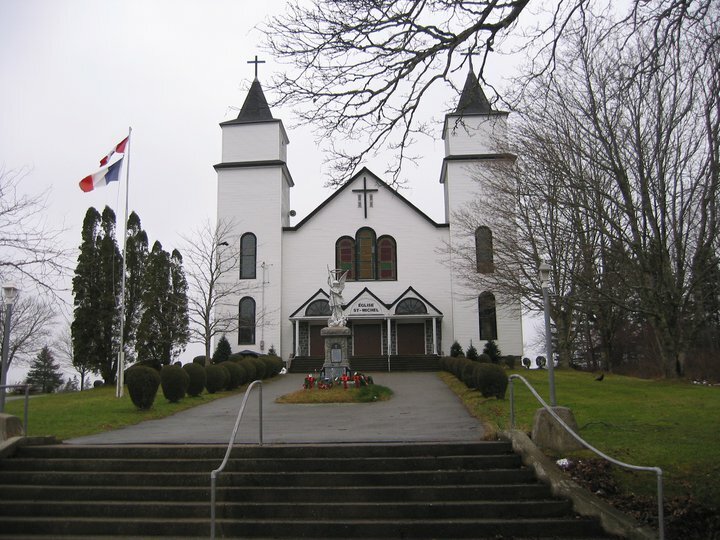 Overlooking the village, Saint Michael church is where my name, Guillaume Joseph Boudreau, was entered in the register, where I was baptized, had my first confession and communion, confirmation, and saw my wife of 61 years for the first time, she was ten. Bill Boudreau writes fiction, creative-nonfiction, French and English love songs and ballads, and composes music with MIDI (Musical Instrument Digital Interface), software sequencers, and synthesizers. 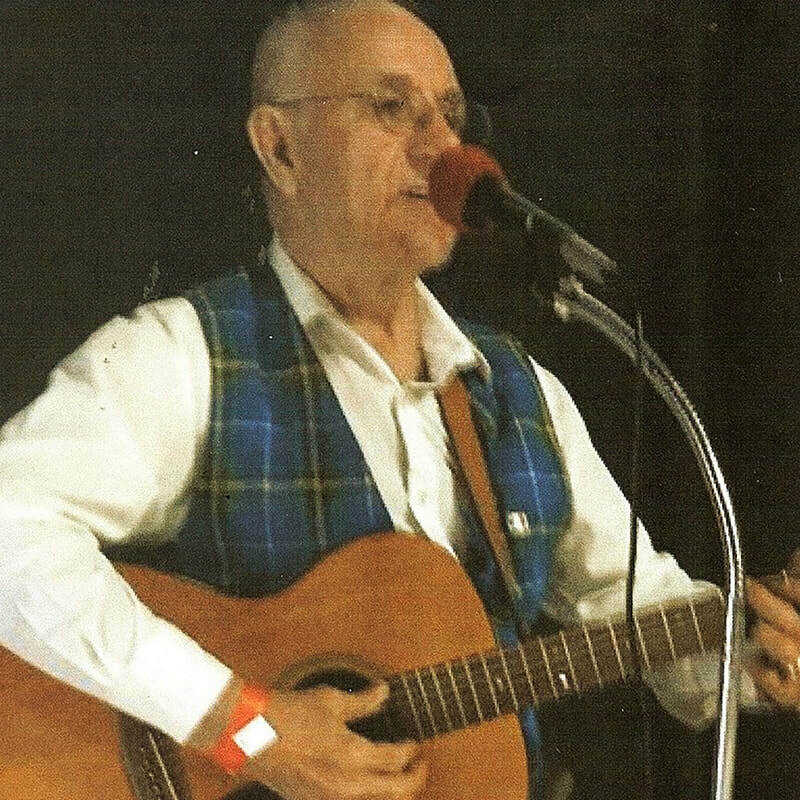 He entertains, sings with guitar accompaniment at festivals, schools, and nursing and retirement homes. 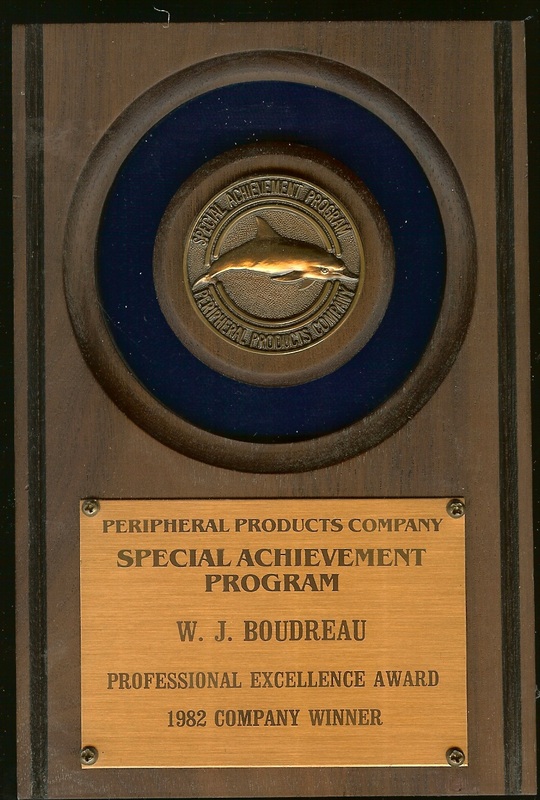 In 1961, Bill graduated (valedictorian) in Applied Science from the Montreal Technical Institute, and in 1984 earned an MBA at Oklahoma City University. Attended classes at the following college and universities: Rose State College, Midwest City, Oklahoma; Oklahoma University, Norman; Oklahoma State University, Stillwater; Carlton University, Ottawa, Canada, and University of Wisconsin. 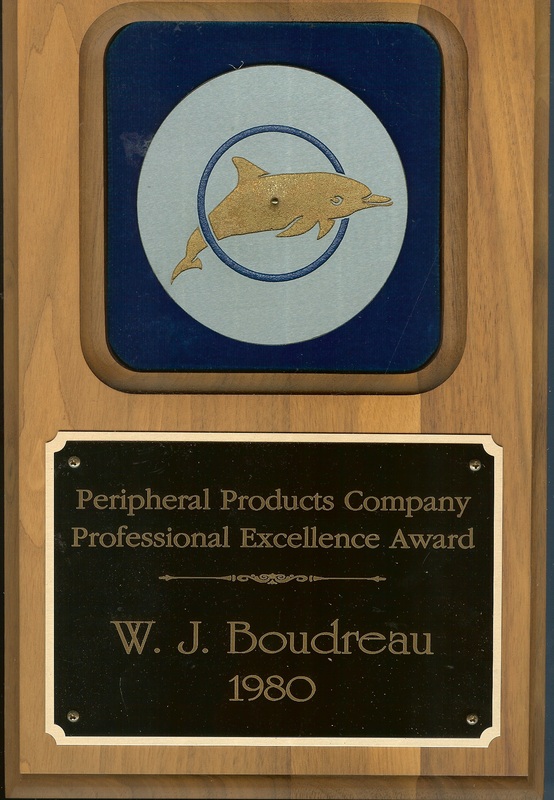 In 1980 and 1982 his employer awarded him the Professional Excellence Awards, and in 1999 became certified as a Six Sigma, Black Belt. 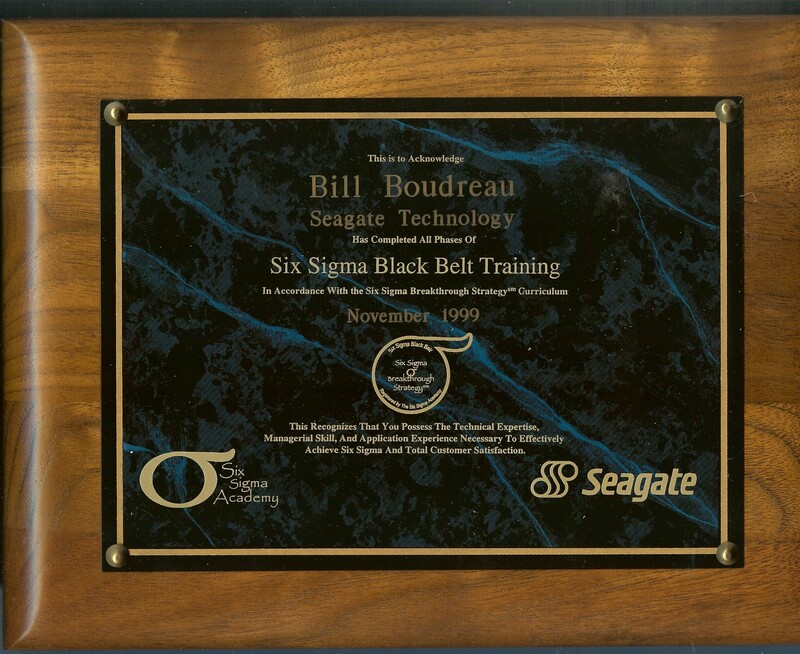 In 2000, Bill retired from a long career in Computer Software/Systems and Management. 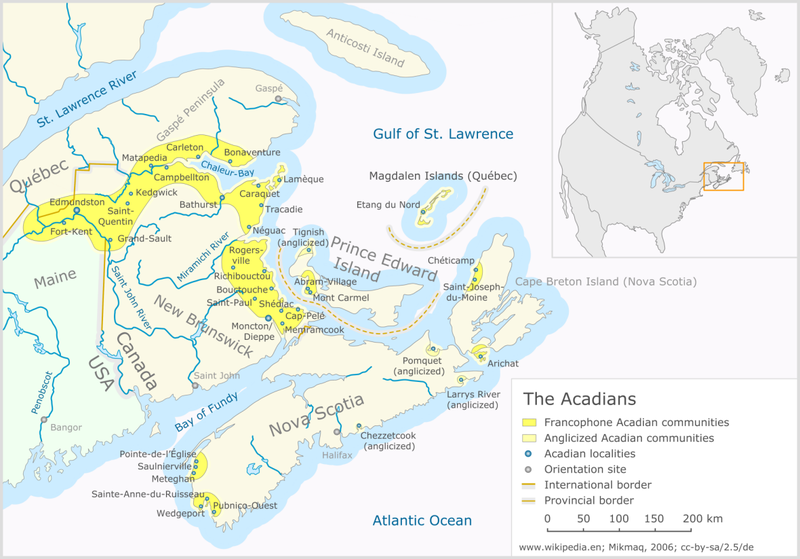 French Acadian born, Bill grew up in Wedgeport, a small fishing village on the southwest coast of Nova Scotia, Canada, the setting for his book Olsegon: Wolfwood Forest and Massacre Island, a two-mystery novel. Olsegon received a favorable review in the Oklahoma Gazette, Nov. 1st, 2006 issue. Massacre Island won 2nd place in the Central Oklahoma Roundtable of Authors, C.O.R.A.’s 2005 Contest. Other books include Disharmony in Paradise, a novella, and Moments in Time, a short-story collection. The Oklahoma City Seasoned Reader published Bill’s short-short personal story, First Confession, in the Oct. 2007 issue. LLI (Longlife Learning Institute) Review published, a personal story, “Interlude” in the September 2011 issue. NPR’s “This I Believe” published his essay “Character” online in November 2011. April, 2012, Bill released his novel Redemption Island ~ An Iraq War Veteran’s Journey ~ (the story takes the reader to Chebec, a former name of Wedgeport village) and in September 2012 he published a book titled Wedgeport ~ Poems, Folklore, History, Images ~. All of Bill’s books are available on http://www.amazon.com/-/e/B0038MTONQ. 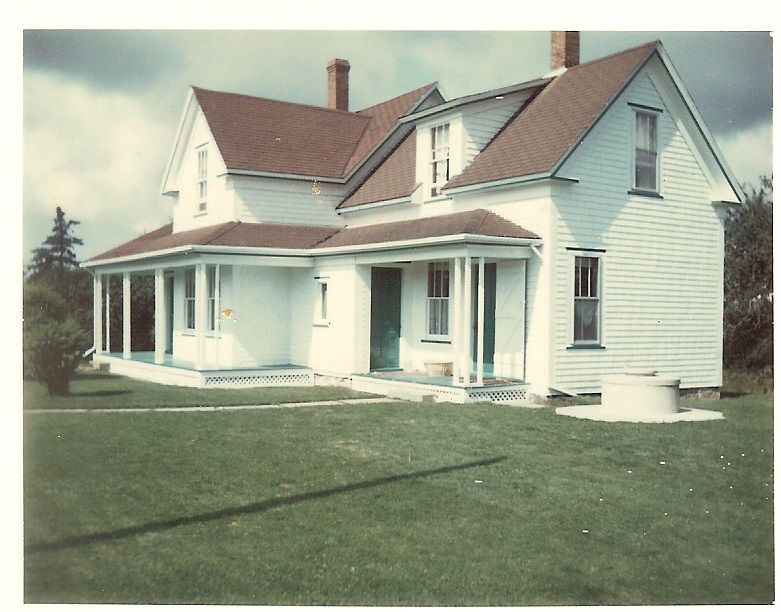 In 2013, Bill published a creative-nonfiction novel, Beyond Acadia. "Dialogue with Myself" published in May 2018, As I Ponder, July 2018. Prior retirement, his adventurous spirit took him and his wife on sail-ship excursions, extensively island hopping the Caribbean Islands that inspired novella Disharmony in Paradise and Hopping the Caribbean Islands.